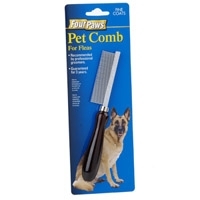 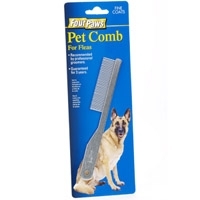 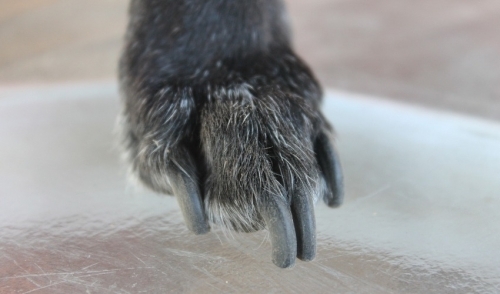 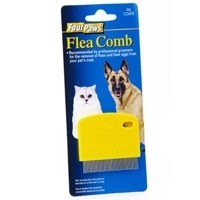 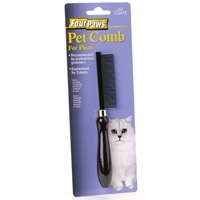 This fine flea comb is recommended by professional groomers for flea removal on fine coats. 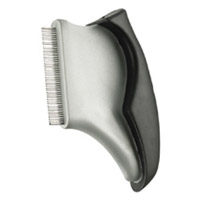 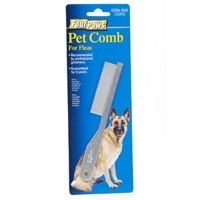 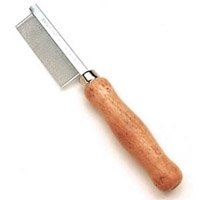 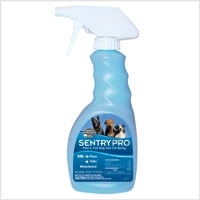 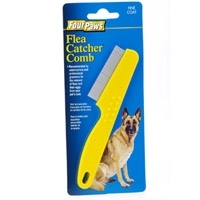 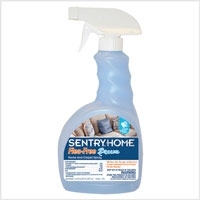 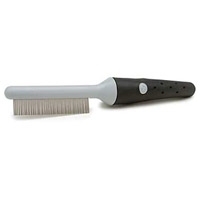 This fine flea comb is recommended by professional groomers for flea removal on average coats. 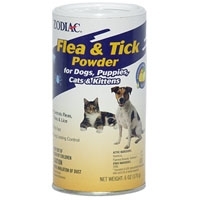 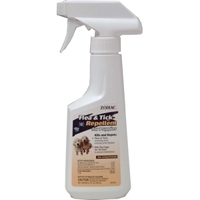 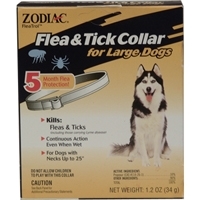 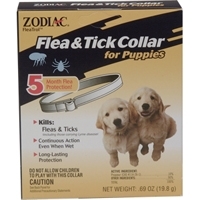 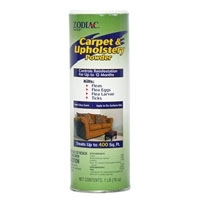 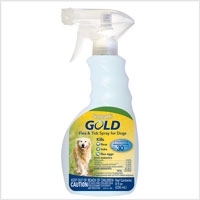 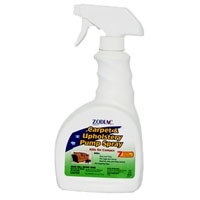 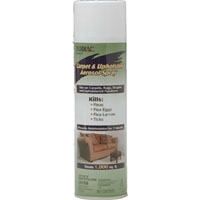 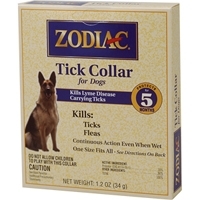 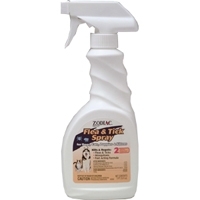 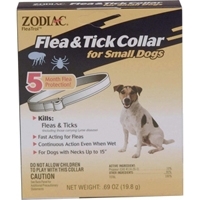 Adams™ Water-Based Flea & Tick Mist kills and temporarily repels fleas, ticks, lice, flies, gnats, mosquitoes and chiggers.